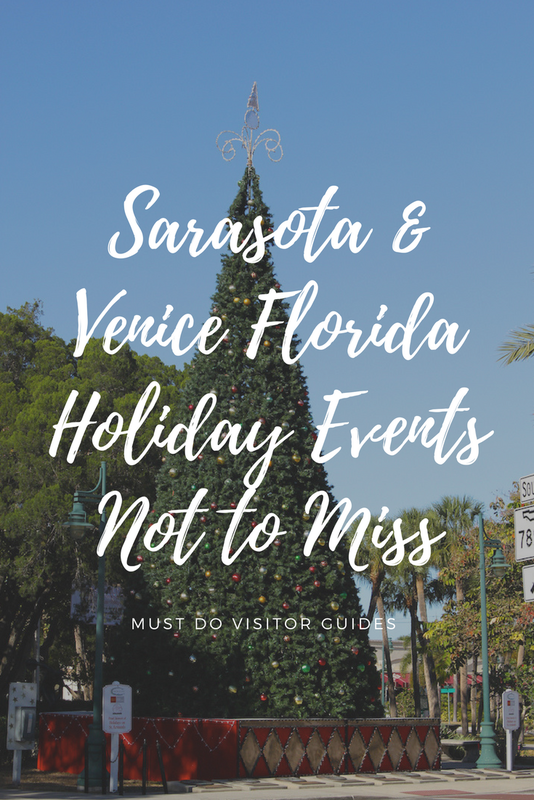 If you’re lucky enough to be in Sarasota during the holiday season, you’ve got several choices for memorable holiday happenings. Here are some of the top events to get you in the Christmas spirit in or near Sarasota. Who doesn’t love a parade? 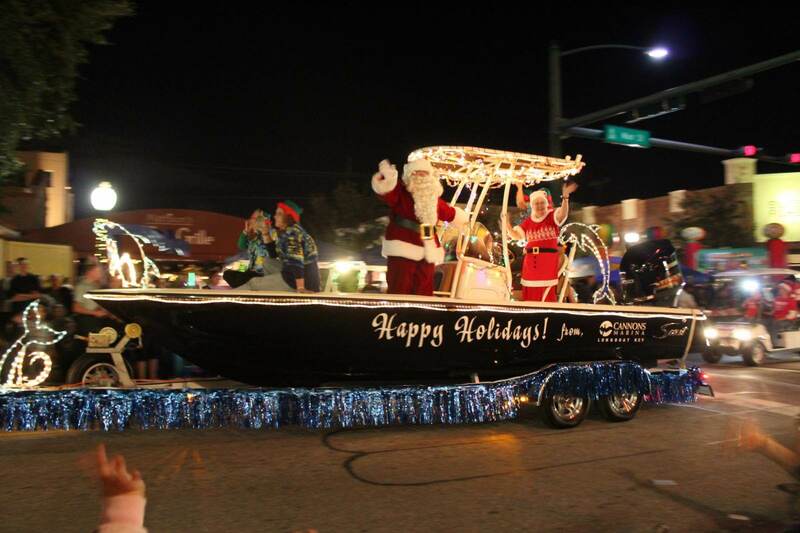 The downtown Sarasota Holiday Parade is especially fun with its lighted floats, music, and, of course, Santa Claus. Pet lovers will want to flock to the Jingle Paws Jubilee, which includes area animal groups with adoptable animals and plenty of vendors selling gifts for pets and the people who love them. Don’t miss music, photos with Santa, and The Doggy Diva Show’s Holiday Costume Contest. 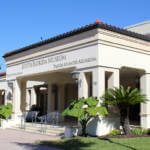 Experience an active arts community and holiday lights during the monthly art walk at Bradenton’s Village of the Arts. Check out the area’s galleries, music, food, and studios, which will all be decorated for the holidays. 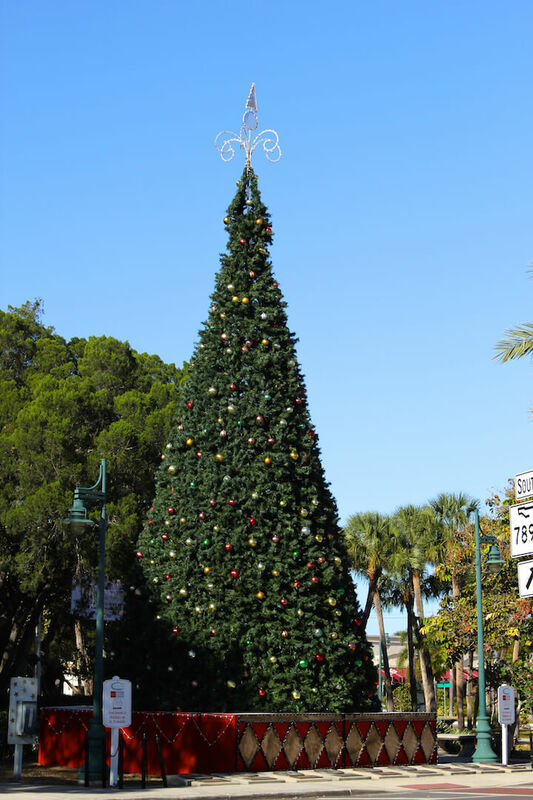 The popular shopping enclave St. Armands Circle will be resplendent during its 39th annual Holiday Night. 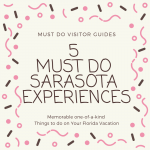 You’ll see a 51-foot Christmas tree and more than 40,000 lights as well as performances from the Sarasota High School Theater Dance Group and Chamber Group. There will also be a Christmas sing-a-long. 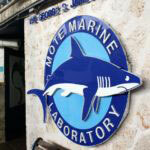 Ring in the holidays Florida style with Sarasota, Venice, or Bradenton’s Christmas and Holiday Boat Parades! You’ll see that you’re not the only one in the holiday spirit—various yachts decorated for the season are as well. The Sarasota parade is visible from Bayfront Park, City Island, or Centennial Park. 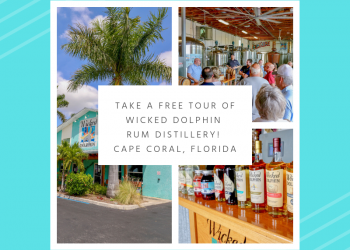 For the Manatee River Holiday Boat Parade in Bradenton, get the best views from the Green Bridge Fishing Pier or Bradenton Riverwalk. Start off New Year’s Eve with Sarasota’s annual daytime celebration featuring music, vendors, food, and rides at Selby Five Points. Return at night for the pineapple drop at midnight, which takes place at Lemon Avenue and Main Street. As you can see, finding holiday happenings in the Sarasota area is never difficult. 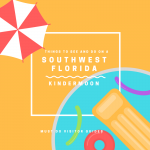 Even with Sarasota’s unconventionally warm weather, visitors and residents still get in the holiday spirit and have plenty of ways to show it. 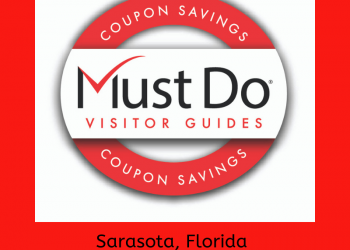 Visit MustDo.com for specific dates and additional information about Sarasota area holiday events!